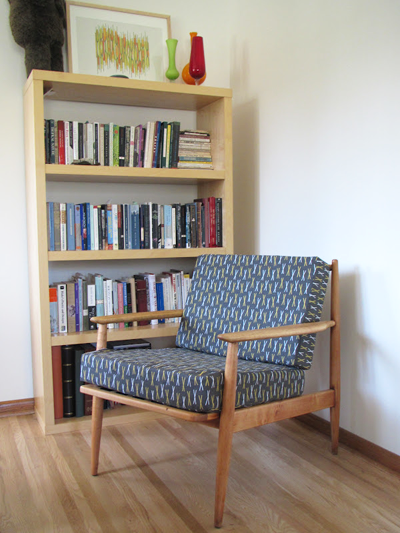 Check out Beth's awesome Danish Craigslist chair, newly reupholstered in my Sticks print. A perfect combo! See the before and after at After the Dust Clears. You have read this article design work / fabric with the title Fabric sighting on a chair makeover. You can bookmark this page URL http://jenkrebs.blogspot.com/2012/04/fabric-sighting-on-chair-makeover.html. Thanks! No comment for "Fabric sighting on a chair makeover"